A. It does seem counter intuitive but they did the right thing. 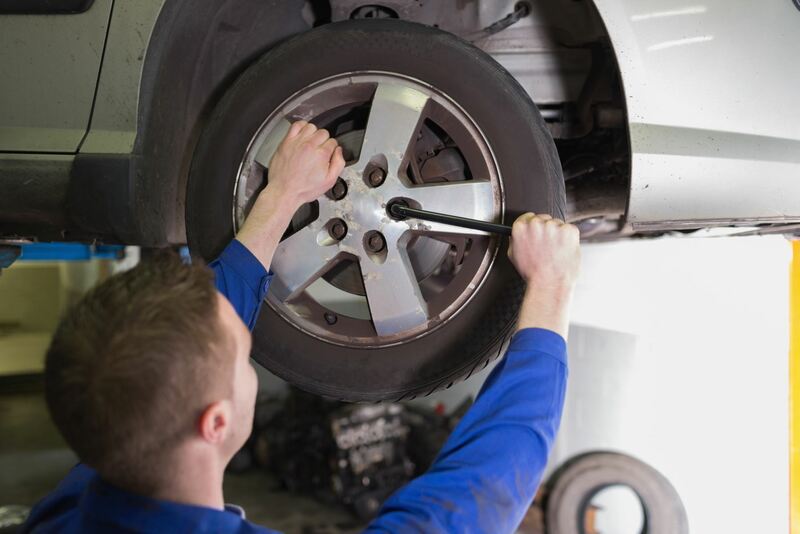 Whether it is front-wheel drive or not and you are only replacing two tires, you always put them on the back of the car. The reason they go on the back is for safety while stopping. If you have your best traction on the front and you go into a panic stop or a hard stop on slippery pavement, there is a possibility the front of the car could stop faster than the back causing a bad skid. So for safety and liability purposes, the tire manufacturers require new tires be put on the rear of the car.